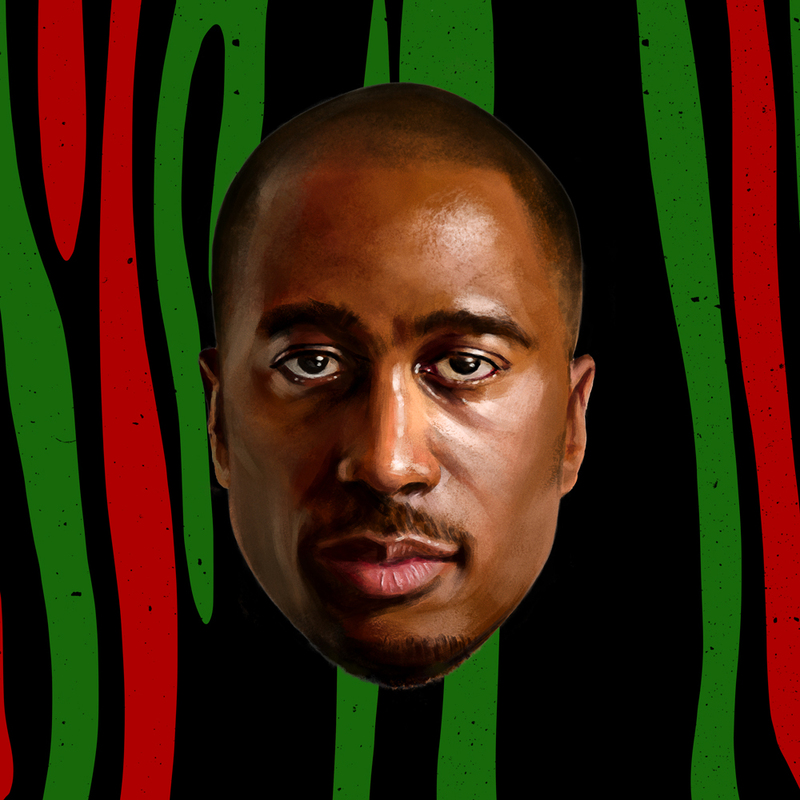 Ali Shaheed Muhammad was born and raised in Bedford Stuyvesant, Brooklyn. At an early age Ali became fascinated with music. His earliest memory of this fascination was toting around a yellow Mickey Mouse transistor radio he received as a gift. “I brought that with me everywhere; I was comforted by the sounds that came from that little box,” he says. Other memories lead to house parties his mother would throw where his Uncle Mike would deejay. It was at one of these parties that the then eight-year-old Ali took control of the mixer and turntables and began his life long musical journey. Ali went from local neighborhood deejay to a world-renowned producer and musician, forming not one but two popular bands. Stream “We got it from Here… Thank You 4 Your Service Now!